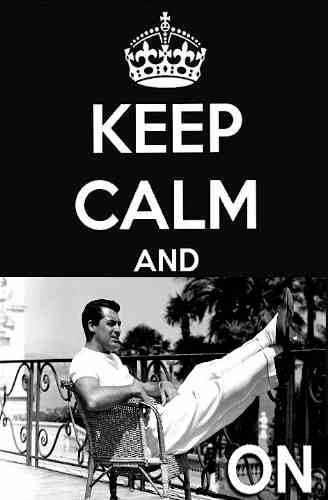 Great Keep Calm message designed by CineMaven on the Silver Screen Oasis. 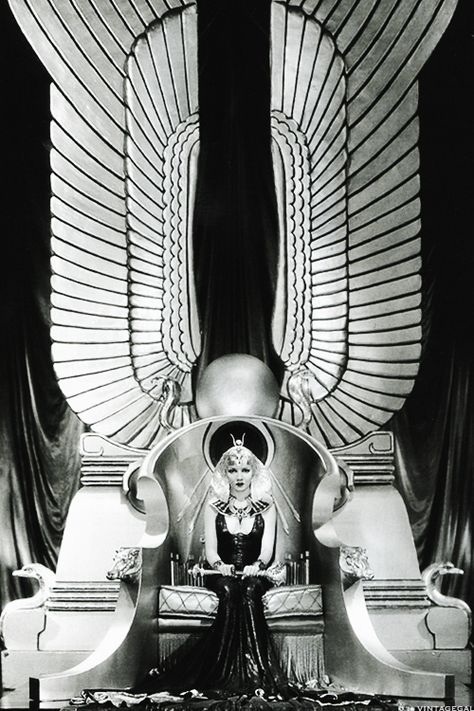 Spectacular publicity shot from CLEOPATRA. Claudette looks right at home! 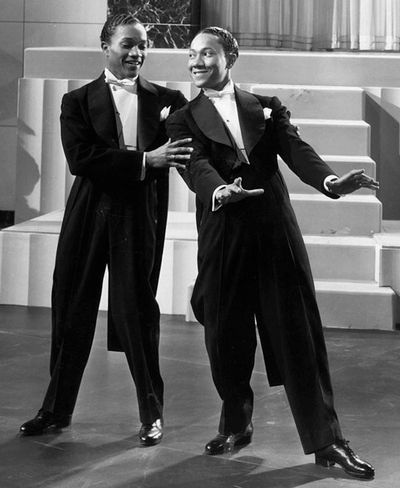 Love those fabulous dancers,Harold and Fayard,the Nicholas Brothers. Brilliant Terpsichory! 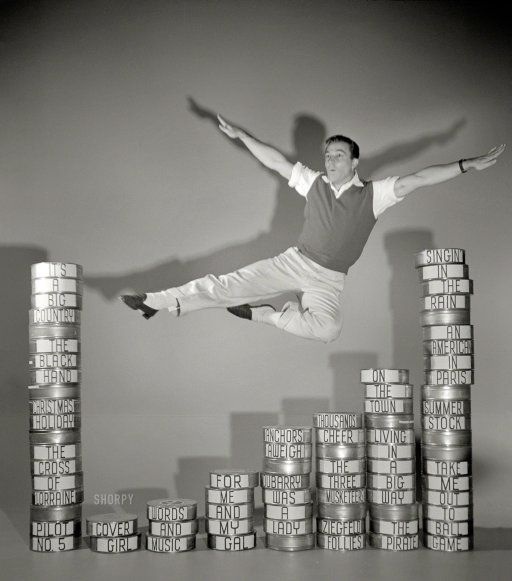 Twenty of Gene Kelly’s film titles,ending with Singin’ In The Rain. 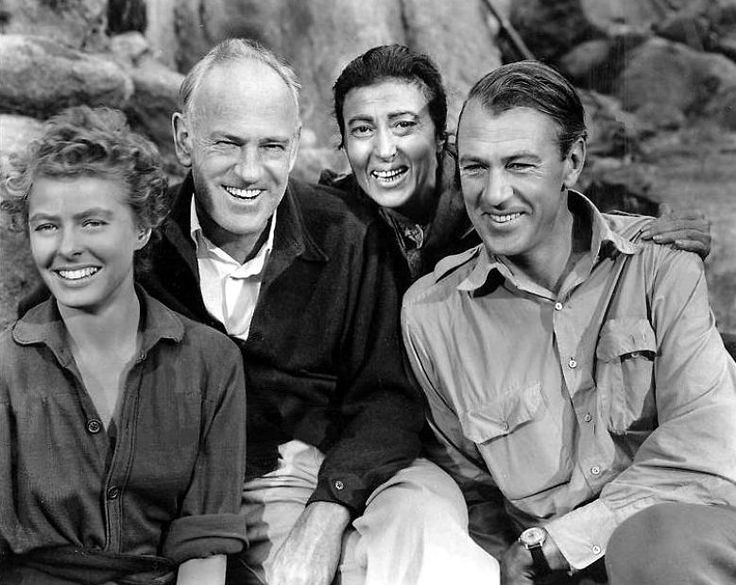 On the set of FOR WHOM THE BELL TOLLS. Ingrid Bergman,director Sam Wood,Katina Paxinou and Gary Cooper. 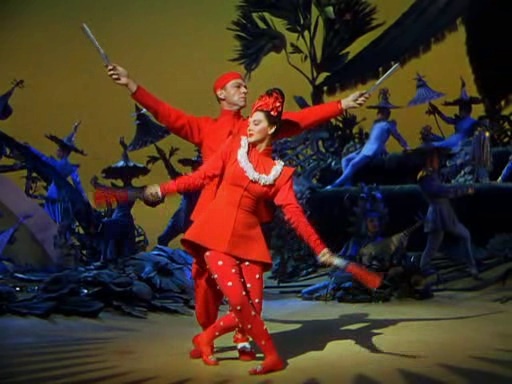 Fred Astaire and Lucille Bremer dancing to ‘Limehouse Blues’ in ZIEGFELD FOLLIES (1945). The four sisters of LITTLE WOMEN. 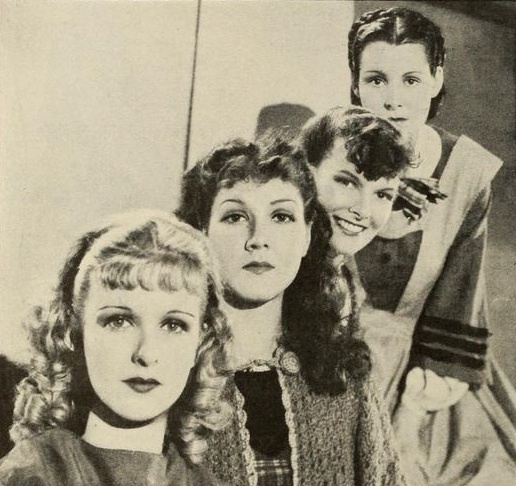 Joan Bennett, Jean Parker, Katharine Hepburn,France Dee. Joan the youngest March girl, Frances,the oldest. 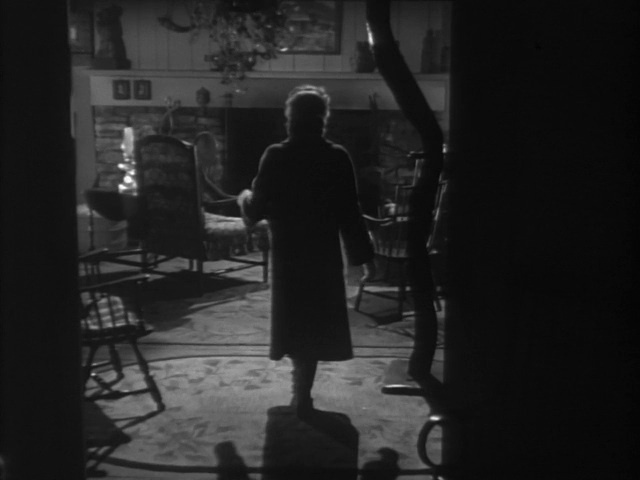 Ida Lupino as the blind girl in ON DANGEROUS GROUND,entering her living room with that tree branch on her right which she uses as marker for where things are. 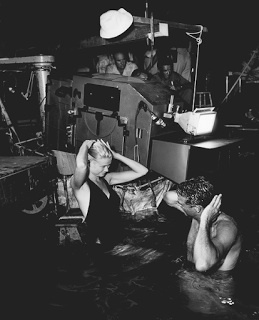 Grace Kelly and Cary Grant on the set of TO CATCH A THIEF. Not sure where this is in the movie. H. That screengrab from On Dangerous Ground looks familiar . . . Check out http://www.wondersinthedark.wordpress.com for great review and pictures from ON DANGEROUS GROUND.